The Sixers front office got busy on the last day of trade season and dealt some of the more promising young talent away in the ever evolving but even more poorly understood Sam Hinkie rebuilding plan. 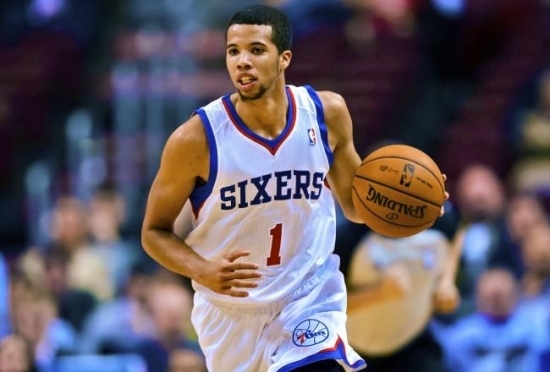 Reigning Rookie of the Year and triple-double threat Michael Carter-Williams was sent to the Milwaukee Bucks for a first round pick. High-flier K.J. 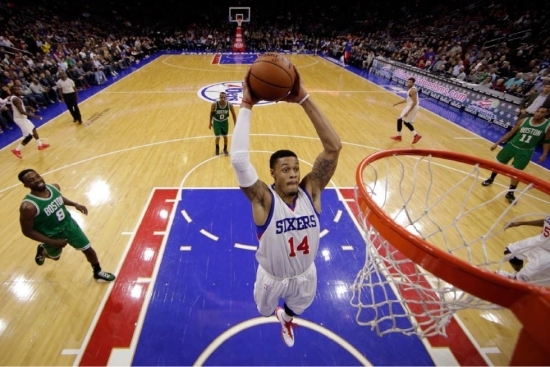 McDaniels was dealt to the Houston Rockets for Isaiah Canaan and a second round pick. Earlier in the day the Sixers acquired JaVale McGee, a first round pick, and rights to Chu Chu Maduabum from the Denver Nuggets for the rights to Cenk Akyol and cash. The Sixers are left with a full hand of first round picks for this year, or next year depending on how the standings shake out.